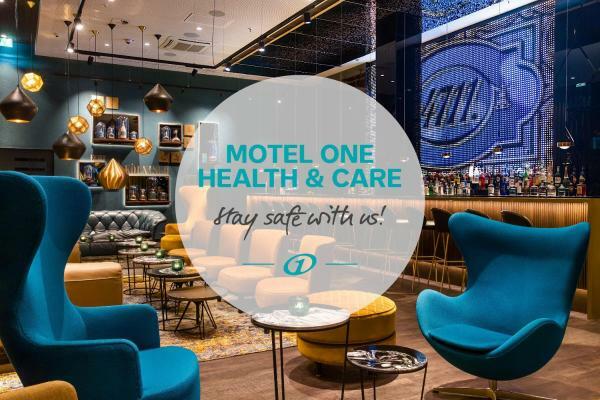 Just a 7-minute tram ride from Cologne Cathedral, this hotel offers large rooms with free Wi-Fi and hot drinks facilities. Guests enjoy free use of a fitness area with sauna. 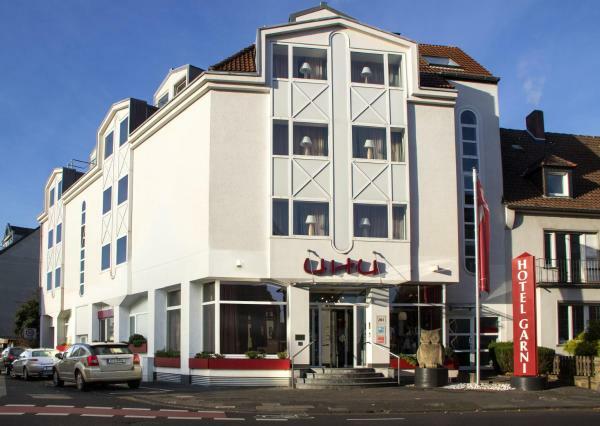 A 5-minute walk from Cologne Cathedral and a 9-minute walk from Cologne Central Station, this hotel lies on a side street in the Old Town. 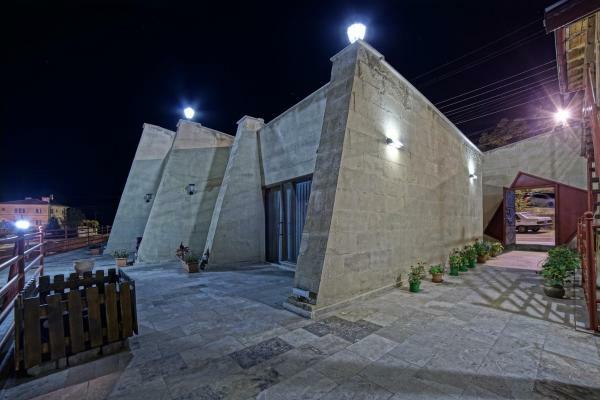 It has a café, air-conditioned rooms and free Wi-Fi. This hotel offers quiet rooms in Cologne’s shopping district, a 10-minute walk from Cologne Cathedral. 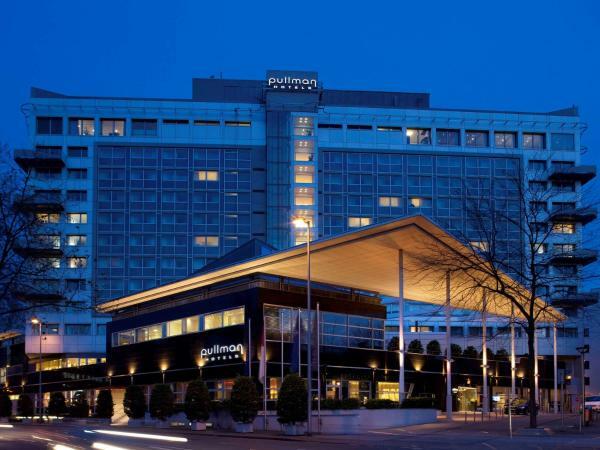 The Pullman Cologne offers a luxury spa and spacious rooms with modern design. This stylish villa is located on the River Rhine, 6 km from Cologne Cathedral and the Kölnmesse Exhibition Grounds. 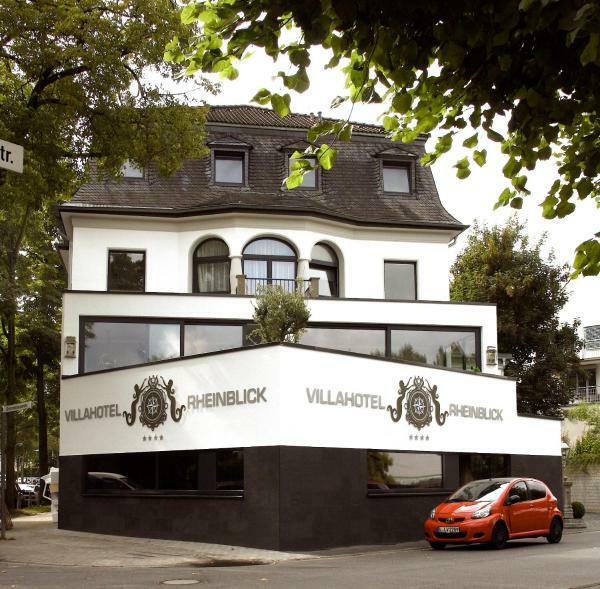 Villahotel Rheinblick offers free Wi-Fi and an à la carte restaurant. Günnewig Kommerz Hotel by Centro is located in central Cologne, just 200 metres from Cologne Cathedral and the main train station. 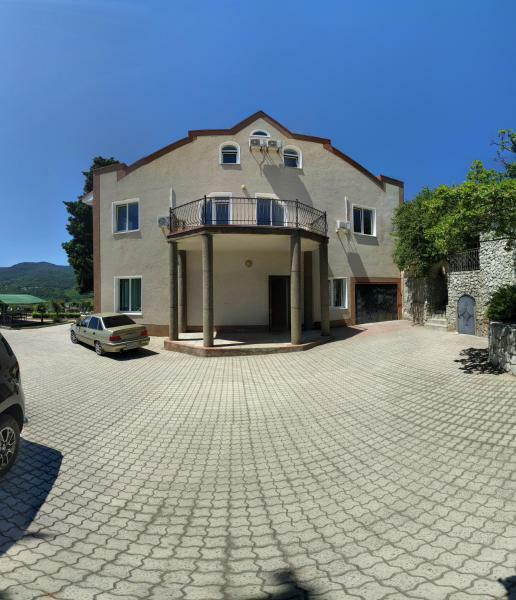 It offers large rooms, a daily breakfast buffet and a sauna. First Domizil is located opposite the main train station in Cologne’s Old Town, just 50 metres from Cologne Cathedral. 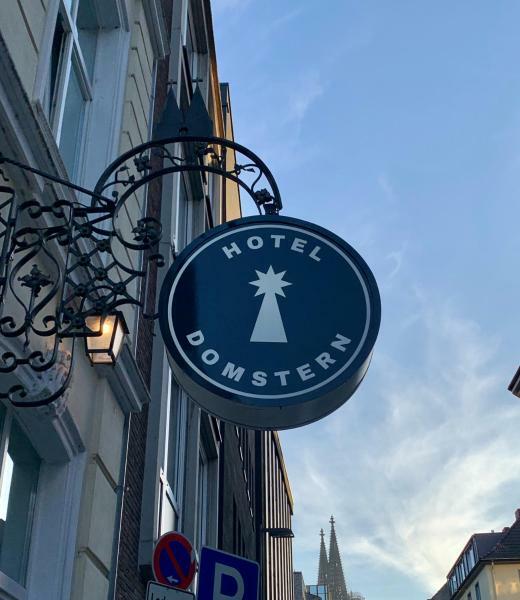 This hostel is located in the heart of Cologne’s trendy Belgian Quarter, 2 km from Cologne Cathedral and the Rhine Embankment. 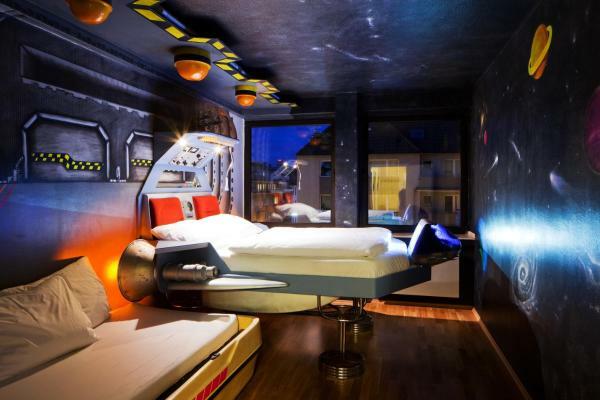 Hostel die Wohngemeinschaft offers free Wi-Fi and design interiors. 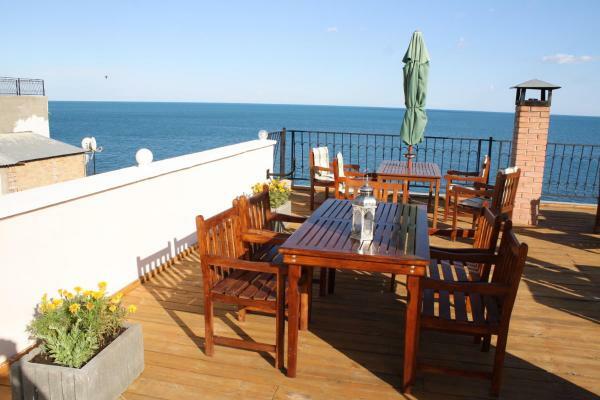 This hotel has a bar and café, free Wi-Fi and spacious rooms. 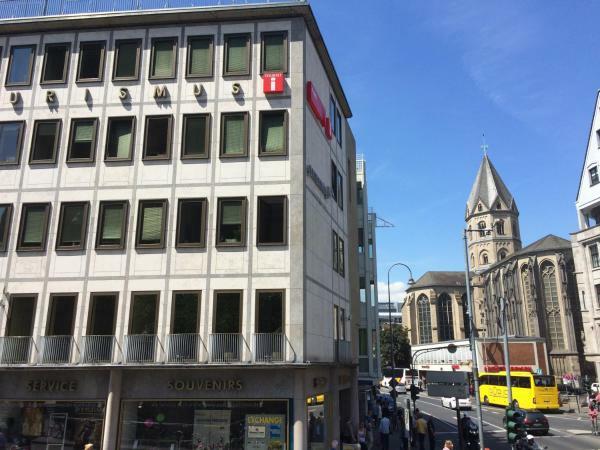 It is a 5-minute walk from the famous Cologne Cathedral and Cologne Central Station. 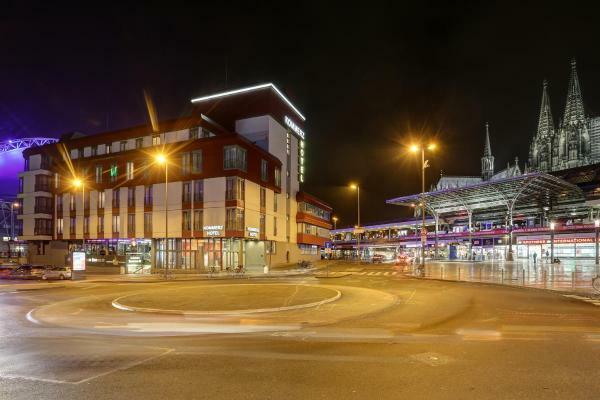 This 3-star Superior hotel lies directly opposite Cologne Dellbrück Train Station, a 15-minute journey from central Cologne and Cologne Exhibition Centre. 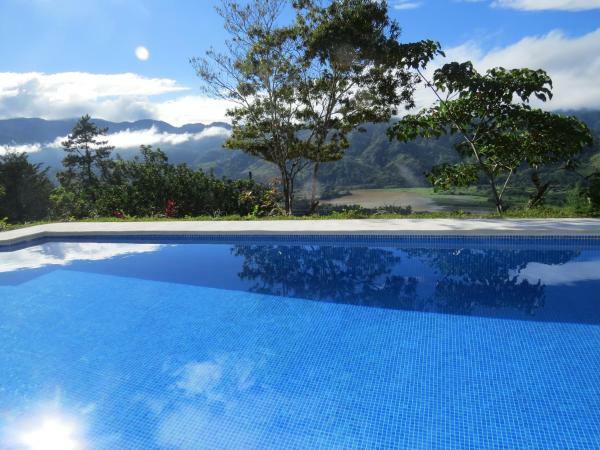 It offers modern rooms, a 24-hour reception, and on-site parking. 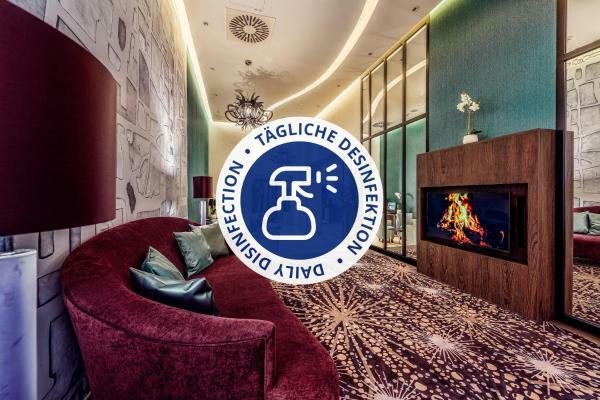 Just a 3-minute walk from Cologne Cathedral and Cologne Train Station, this small, family-run hotel offers non-smoking rooms with free Wi-Fi. It lies in a quiet, safe side street. This hotel ship is docked on the River Rhine in the centre of Cologne, just 900 metres from the KölnMesse exhibition grounds. Fairtours Hotelschiff Regina Rheni Cologne offers an on-board restaurant. 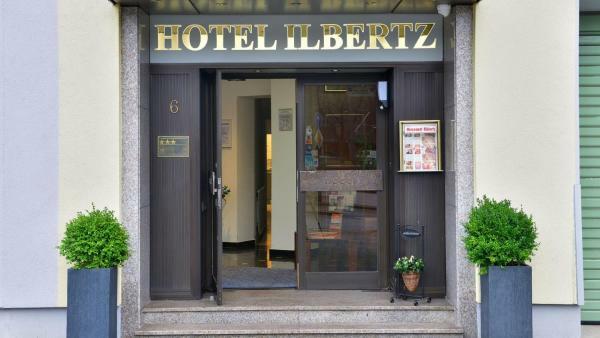 The 3-star Hotel Ilbertz in Cologne offers air-conditioned rooms. The Messe (trade fair) is a 5-minute walk away and Deutzer Freiheit underground station is right outside. All rooms at the Ilbertz include a minibar and a hairdryer. 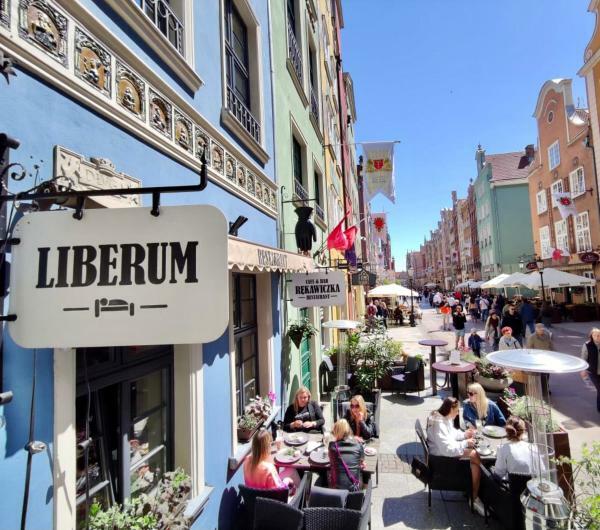 Located next to the lively pedestrian areas Hohe Strasse and Schildergasse you find Hotel am Augustinerplatz, only a 4-minute walk to Cologne’s Old Town and the Rhine. 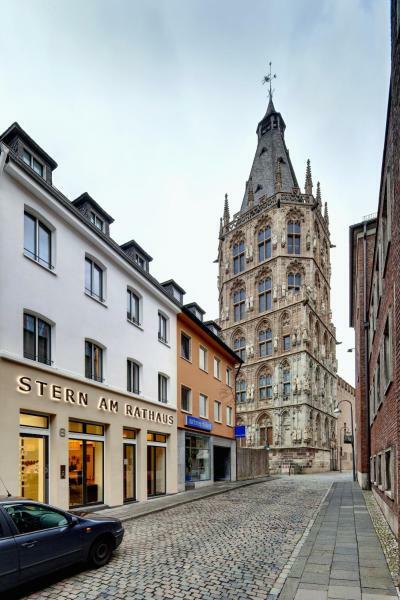 This hotel is on the Alter Markt marketplace in Cologne, 300 metres from Cologne Cathedral. 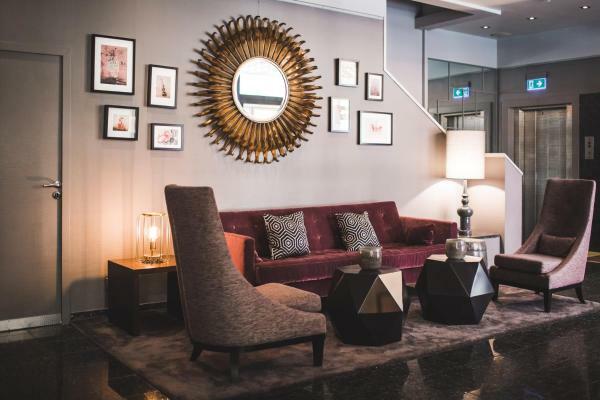 The Residence Am Dom offers elegant interiors, modern bathrooms and free Wi-Fi. The rooms at the CityClass Hotel Residence am Dom all have satellite TV.